Fall and Winter time are traditionally very festive seasons, but when you add a wedding or bridal shower , it becomes a magical time. I’ve created some seasonal wedding signs to use for your special day. 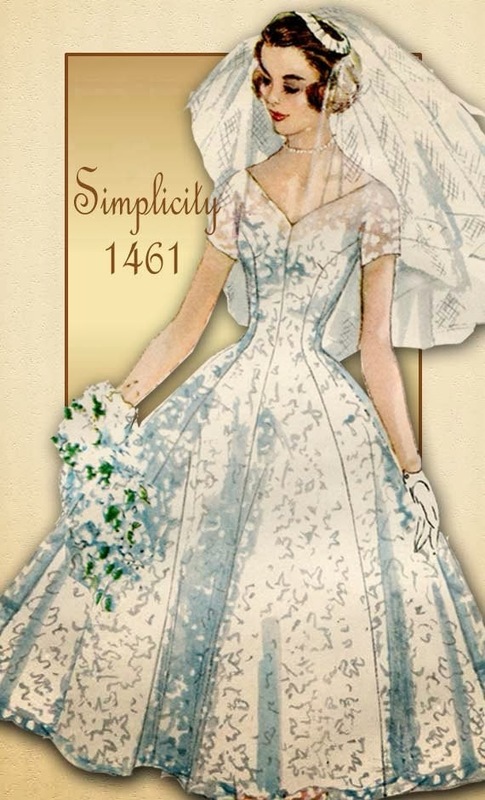 I left the best for last in my Vintage Wedding Ideas series, The Dress. Whether your wedding is vintage inspired or not, everyone will remember the dress you wear. So to really complete the look or theme you want, put some thought into the dress selection.